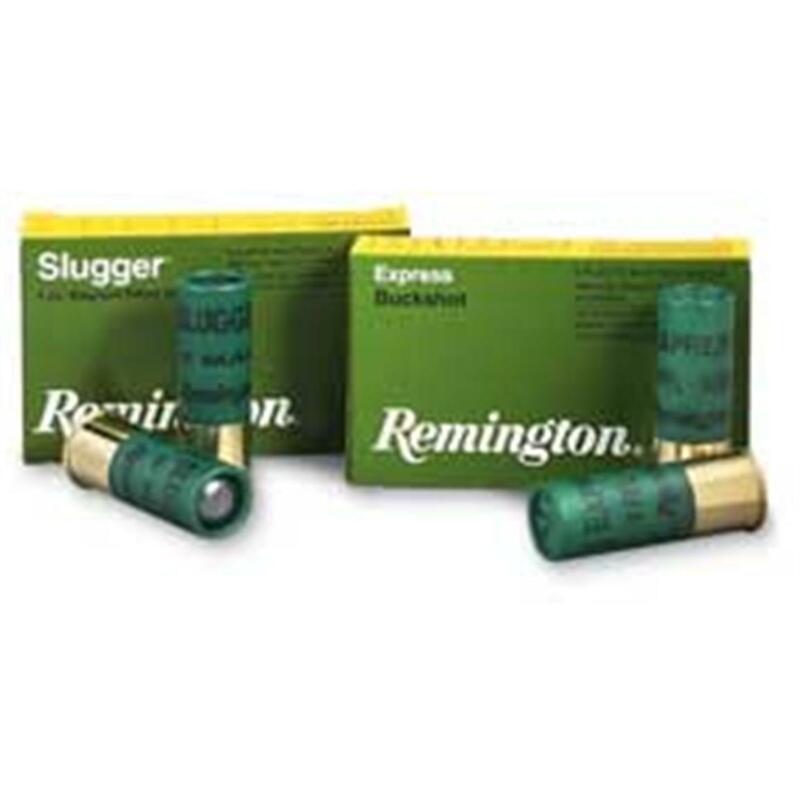 Remington 12 Gauge, 3 1/2 , 00 Buckshot, Magnum, Express Magnum, 18 pellets, 5 rounds is rated 5.0 out of 5 by 3. Rated 5 out of 5 by 2Huntm from Well done SG! Sportsman's Guide is my "Go-to" for all my needs. This order is another example of their consistency. Fair pricing with great service every time. Needed some shells before the start of shotgun season. Placed the order with SG and forgot it. Order arrived at my door in a couple of days without incident. Easy and reliable.Keep up the good work SG! Rated 5 out of 5 by DAVID from Found just what I needed at SportsmanGuide, good price. THANKS!